Whether you are, a designer, architect, contractor or homeowner, our expert craftsmanship and complete attention to detail will totally bring your project to life. From the minute you step in our door to the end of the installation, we will be right there to answer any questions. 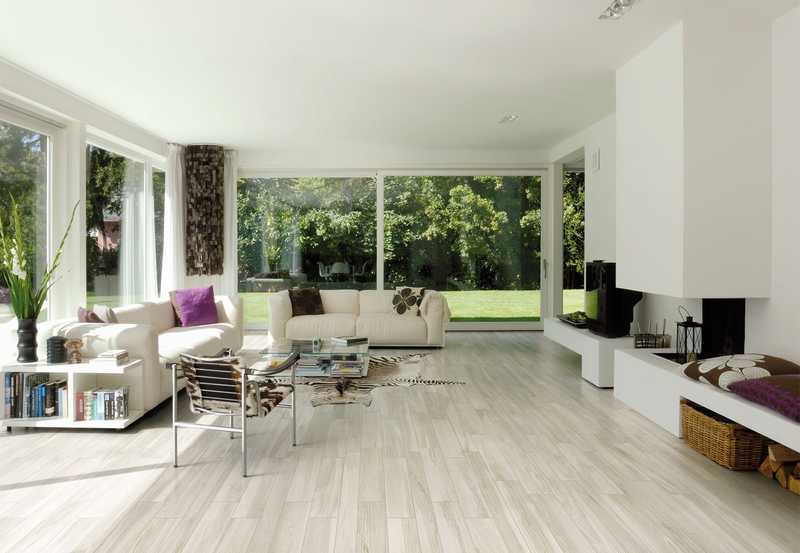 Italy Tiles and Marble owner will also be there personally to attend to all of your needs. Our professionals are fully trained, knowledgeable and have years of experience. So you can rest assured that our work will be done right. We offer competitive pricing and our integrity is second to none. As a valued customer we guarantee your satisfaction and will work hard to make sure we meet and exceed your expectations. Our clients are our number one priority, and we will go the extra mile to make you are completely satisfied with our work. For this particular project, I had to go through various compliance measures to make sure my work followed stringent industry standards. This was completed on time and within budget. It’s a great example of my dedication to deliver a quality product and see it through from start to finish despite complications in order to ensure full client satisfaction. 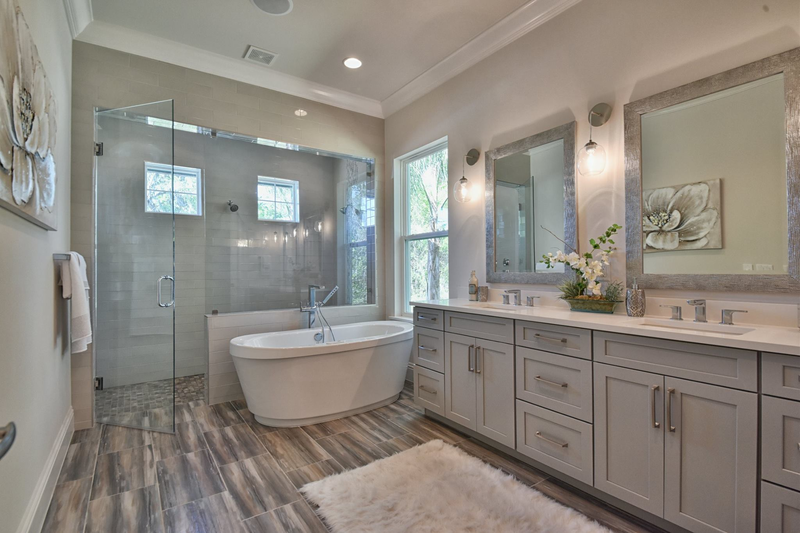 Whether you want to replace your old bathtub with a low-threshold shower, get the new tile floor you’ve always wanted, or increase storage space with a beautiful new vanity, we can help you create the bathroom of your dreams. Our experienced team of dedicated installers are trained to complete renovations quickly and flawlessly, and with minimal interruption to your daily routine. We provide prfessional flooring services for any commercial or residential new construction, remodeling, home improvement, or repair project. 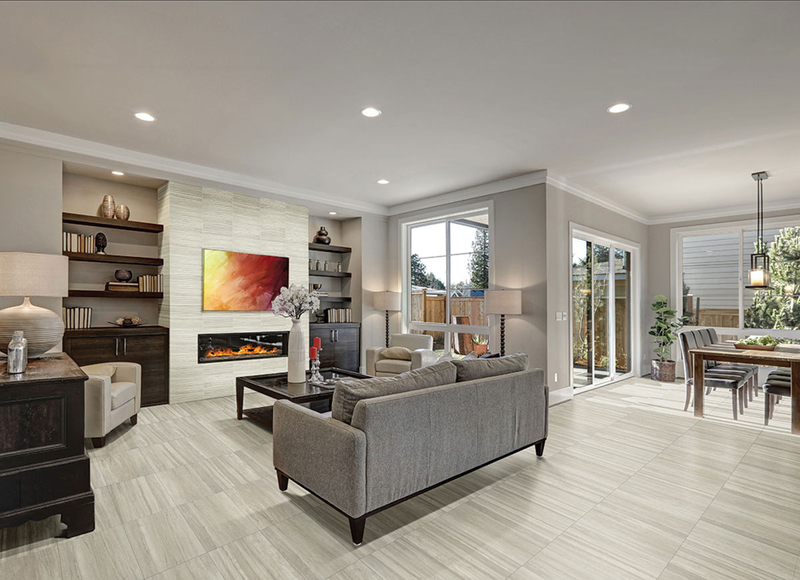 A smooth measuring, estimating, and installation, process is guaranteed with our installers that can expertly install your hardwood flooring, laminate, or vinyl product. If you’re looking for a certified Contractor to manage a really complex job, consider this project a testament to my abilities to deliver quality results on time and within budget. I worked closely with my client to understand their needs and preferences, and the success of the outcome speaks for itself. While working on this project, I was very strict about the materials and footprint of my work. My client was interested in a new comtemporary look and environmentally sustainable outcome, and I did everything to respect these wishes throughout the whole process in order to make sure they were satisfied with the outcome.